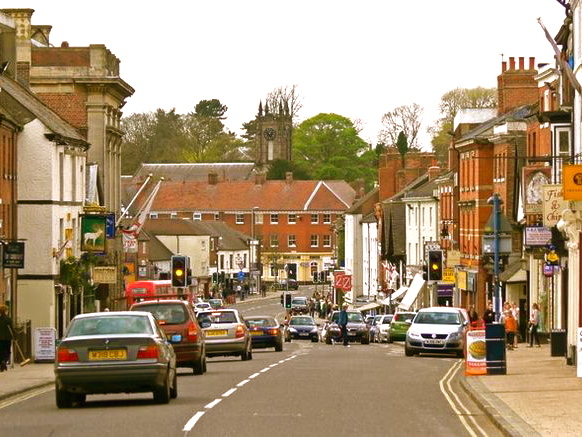 Ashby-de-la-Zouch town centre is a 5 minute drive away or a 15 minute walk away. Ashby is an ancient market town on the borders of Leicestershire and Derbyshire and is well linked to other principal towns and cities in the area. It is also surrounded by timeless red brick villages. Ashby is a lively and happening community and apart from the town itself, many attractions lie on its doorstep, including the remarkable Calke Abbey and Staunton Harold Park. The National Forest embraces 200 square miles in the heart of England. 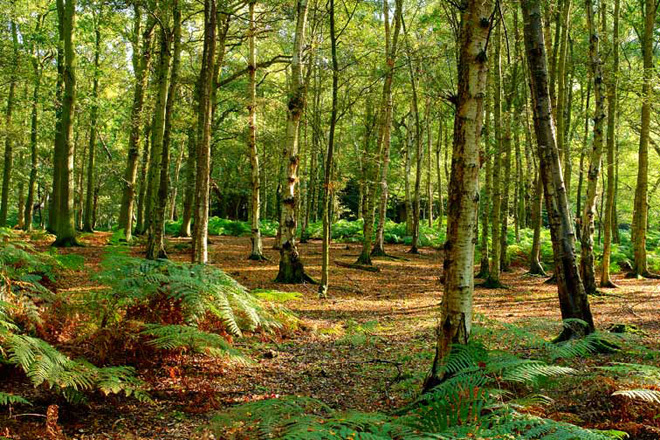 The National Forest is one of England’s most ambitious environmental projects. Within it’s boundaries lie miles of rolling farm land. The main visitor centre for the National Forest is 3 miles away at Conkers in Moira. Other visitor centres include Rosliston Forestry Centre and Snibston Discovery Park at Coalville where you can find out more about the rich mining history of the area. Hicks Lodge was acquired by the Woodland Trust in 1991 and continues to be the flagship site for the National Forest. Ancient woodland has been enhanced and blended with new planting. New woodland compliments ancient woodlands, meadows and lakes. The site has won awards for woodland planning, management, biodiversity and the provision of recreational facilities. You can cycle here, ride, walk and even plant a tree! 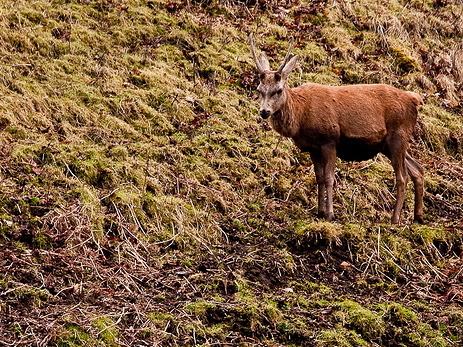 The seasons bring different special sights and sounds within the National Forest. 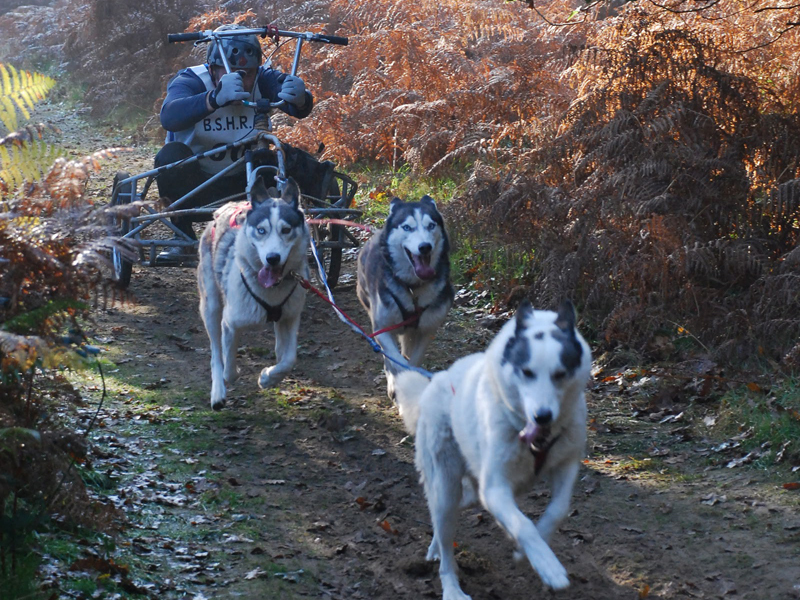 Catching sight or sounds of the husky dogs mushing across the forest is truly a special moment. 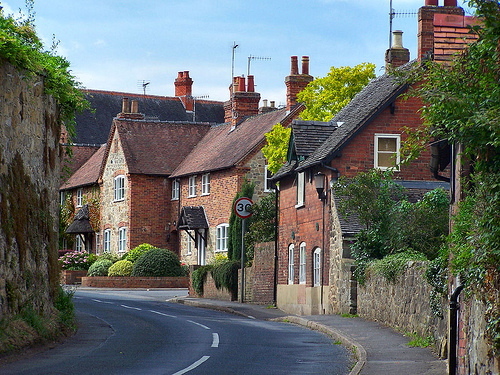 Close to Hicks Lodge you can visit the historic site of Willesley. Willsley was mentioned in the doomsday book. The stately home was sadly demolished in the 1950’s but St Thomas, the family church, dating back to 1465 and the beautiful lake remains. Designated as an Area of Outstanding National Beauty, the lake, once utilised for boating by the Hastings family is surrounded by ancient woodlands. There are lovely walks around this area, in early winter the woodland are smothered in snowdrops, follow by bluebells and then rhododendrons. An original print of Willesley Hall is on the wall at Ashby Wells House so you can envisage this graceful parkland spot in its heyday. More practically Ashby Wells House is 20 minutes drive from East Midland Airport and 40 minutes from Birmingham Airport and is within easy distance to Birmingham, Leicester, Derby and Nottingham.